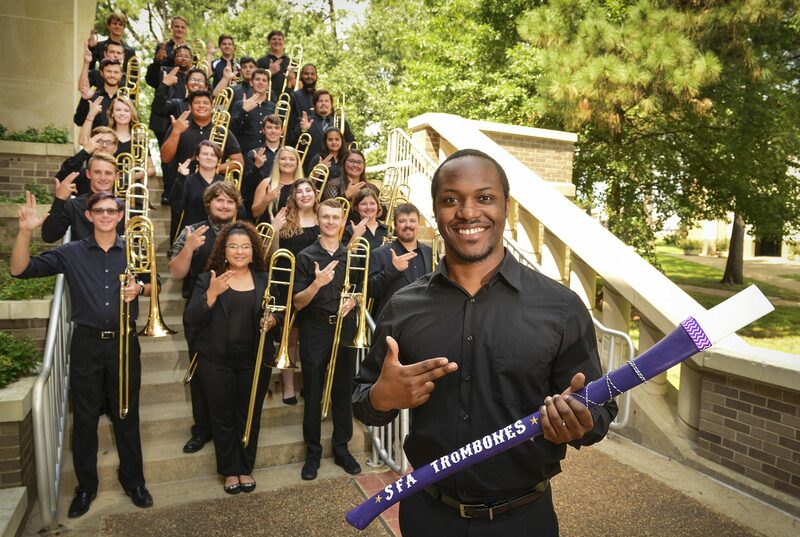 Join the SFA Trombones in Concert on Monday, November 4, 7:30 pm, in Cole Concert Hall. The varied program will feature music from the 16th century as well as Presser’s Isorhythmic Toccata of the 20th century. Three percussionists will join the split choir for this exciting work. 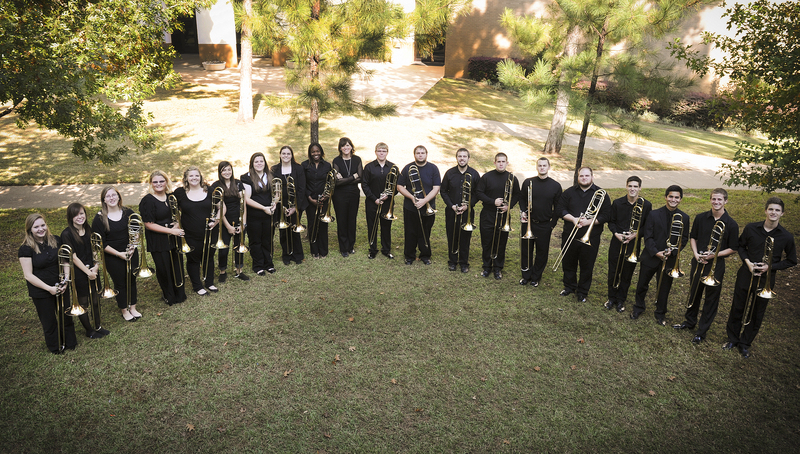 Also featured is the Vienna Philharmonic Fanfare arranged by our own, Michael Swann.